In the course of collecting materials, it seems inevitable that those charged with maintaining records become part of the historical documentation. 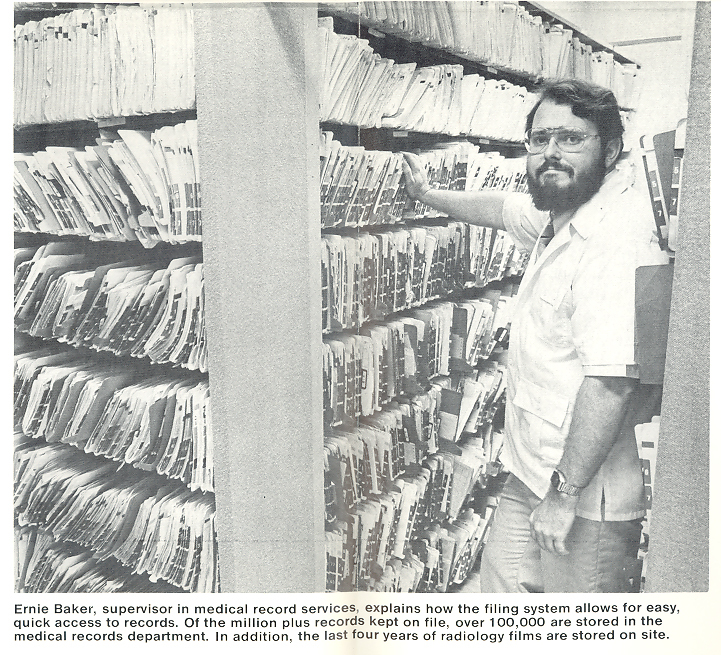 Almost forty years later, the medical records librarian has been replaced by the medical records manager. 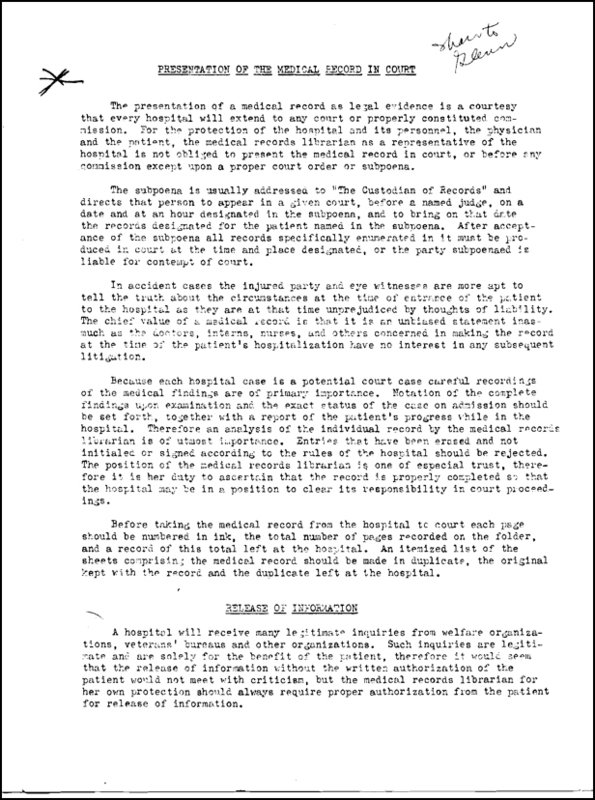 In a 1980 article from the UMHC Monitor (a former publication of the University of Minnesota Hospital and Clinics) the activities of the medical records department are highlighted to introduce others to their important function within the health delivery system. The director at the time, John Dennis, explained “Management of information is the business we’re in. We deal with the whole life-cycle of recorded information, from the creation of the information to distribution and maintenance.” Accredited record technicians (ARTs) and Registered Record Administrators (RRAs) “ensure that all record components are accounted for” including the coding and abstracting of records for electronic storage. The message of the article concludes with stating “record and information management goes beyond the basic ‘record’ and deals with their generation and use. It is a powerful institutional tool contributing to quality patient care and increased revenue.” Indeed. 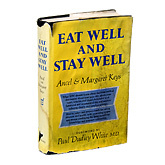 Many people who are seeking treatment and advice in the health care system want to be a part of the strategy that maintains their state of wellness. Often, that involvement leads both patients and physicians to apply holistic approaches, complementary therapies, and alternative medicines. At the University of Minnesota, the Center for Spirituality and Healing is partnered with the Life Science Foundation to provide accurate information and empower the individual to make these choices regarding their health. 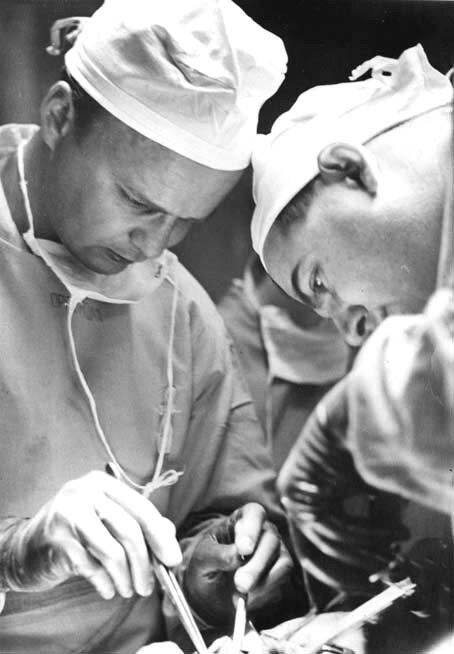 The University of Minnesota has a long tradition of approaching medicine from multiple vantage points. In 1888, the University established the College of Homeopathic Medicine and Surgery within the Department of Medicine. The new College of Homeopathic Medicine had been in fact the former prestigious Minnesota Homeopathic Medical College. The Medical College transferred its charter to the University in order to avoid competing with the newly formed Department of Medicine as well as to gain more prominence by being associated with the University. The measure also gained additional support for the University from the public who increasingly viewed homeopathic medicine as a preferred option to orthodox treatment methods. By the turn of the century, the College had grown to fifteen faculty members. However, over the next decade student numbers declined. 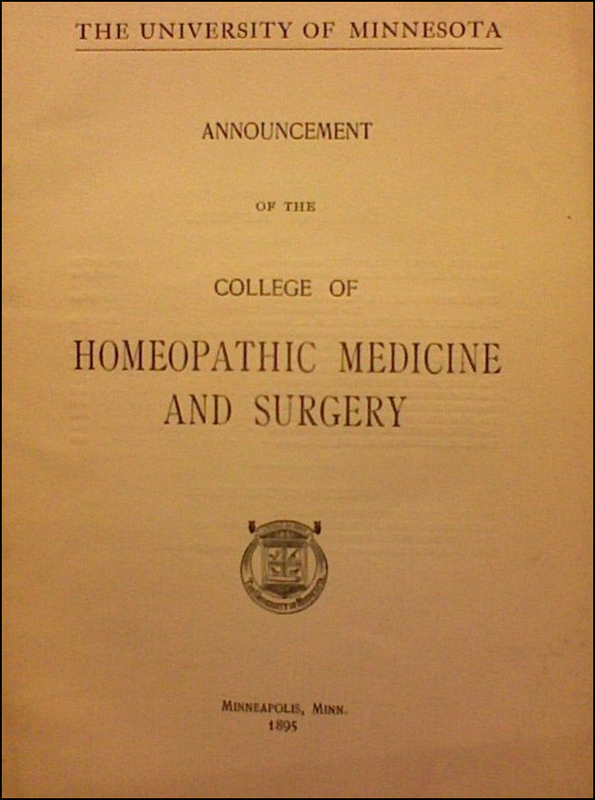 In 1909 the College of Homeopathic Medicine merged with the College of Medicine and Surgery and by 1911, the Board of Regents removed the final two chairs associated with homeopathic studies within the College of Medicine and Surgery and ceased offering a separate diploma.